var. Chandler. 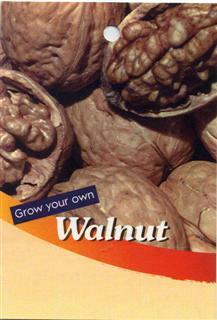 While I got walnuts from this plant, I never really got it to grow well. It ended up with a root rot fungus which I successfully eliminated but it never was happy in a pot. 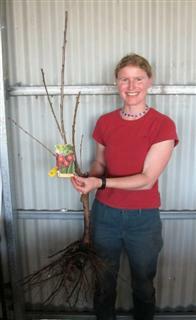 My recommendation is that although you can grow them in Sydney, its best to plant these trees in the ground. I ended up giving this plant to someone who has the room to let it grow. 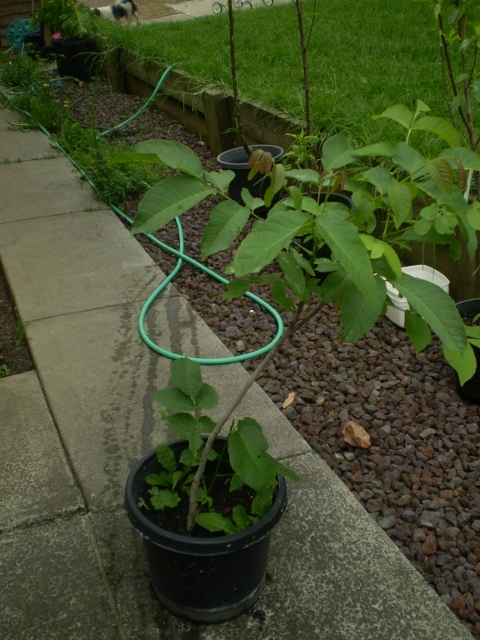 The closely related pecans, though, are doing well in their pots. Got this as a cutting from my aunt. 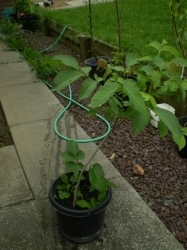 I planted it in a pot and is doing well.